It is important for you to ensure that the control button of the garage door opener is out of reach of children. Prevent small children from playing with garage door remote controls. 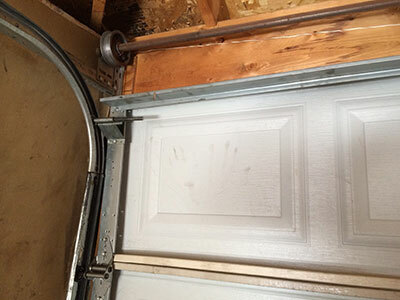 Make a point of learning how to use the garage door’s emergency release feature. 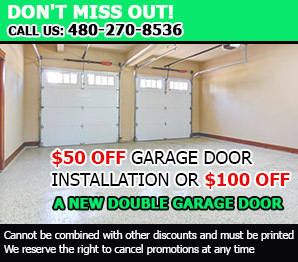 Make it habit to inspect the garage door on a monthly basis. This means that you should check the garage door springs, pulleys, rollers and cables to see if there are any signs of wear and tear. You should not attempt to repair any of those parts or anything that may be attached to them, but instead ask a reliable garage door service provider to it for you. You should put the garage door opener’s reversing mechanism to test by putting a roll of paper towels in the door’s pathway. 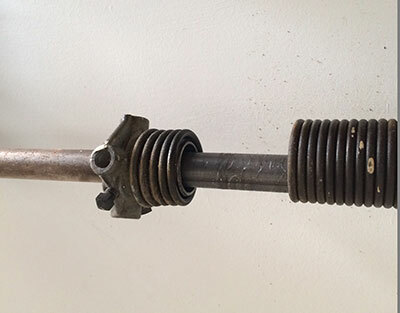 If the garage door fails to reverse after coming into contact with the paper towels, it is best that you to consider replacing the opener with one that comes with the auto-reverse feature. Never leave the garage door partially open as it can close unexpectedly and hurt you, your child or your pet. 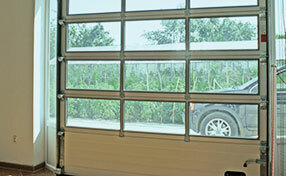 There are different types of garage doors, and each one of them should be handled differently. During garage door installation, it is always wise to ask a garage door company in Glendale to inform you of the safety measures that you should take with that type of door. This can prevent you and your loved ones from unnecessary injuries. It is also important for you to read the garage door manual carefully and get to know the precautions that you should take when using the door.